then transformation of every aspect of life will follow. Healing from chronic illness is a holistic process. 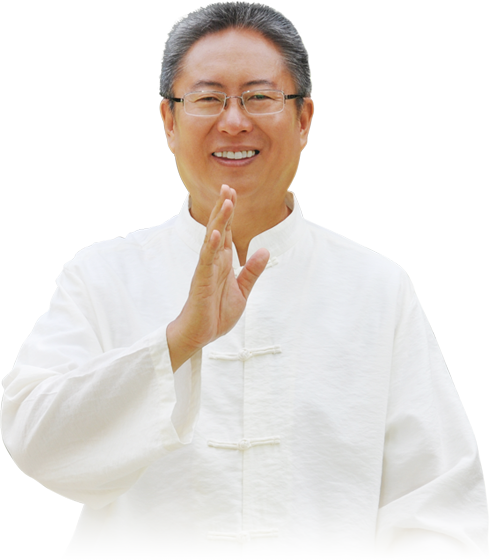 Tao Hands can help you regain your health & vitality.